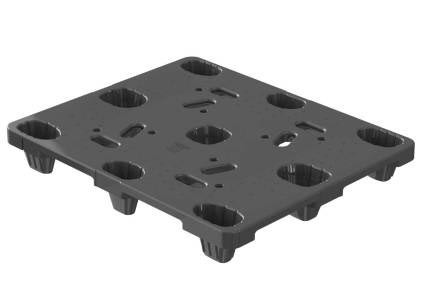 Great nestable pallet with anti-slip deck surface when a bit more sturdiness is needed. This light duty version of this pallet is in short supply. If it fits your needs, get it while you can!